As the only historic site in the country that relates specifically to William Penn, his contributions to Pennsylvania, and his impact on American history, all of our educational programs offer a hands-on approach that allow every student an opportunity to be actively involved in the learning process. 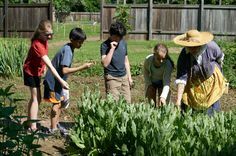 Experience early colonial life at Pennsbury Manor and step back into a world of discovery. 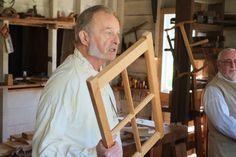 Pennsbury Manor features a wonderful array of programs that introduce you to colonial Pennsylvania.